He is a brilliant math Professor with a peculiar problem -- ever since a traumatic head injury, he has lived with only eighty minutes of short-term memory. She is an astute young Housekeeper, with a ten-year-old son, who is hired to care for him. And every morning, as the Professor and the Housekeeper are introduced to each other anew, a strange and beautiful relationship blossoms between them. Though he cannot hold memories for long (his brain is like a tape that begins to erase itself every eighty minutes), the Professor’s mind is still alive with elegant equations from the past. And the numbers, in all of their articulate order, reveal a sheltering and poetic world to both the Housekeeper and her young son. The Professor is capable of discovering connections between the simplest of quantities -- like the Housekeeper’s shoe size -- and the universe at large, drawing their lives ever closer and more profoundly together, even as his memory slips away. 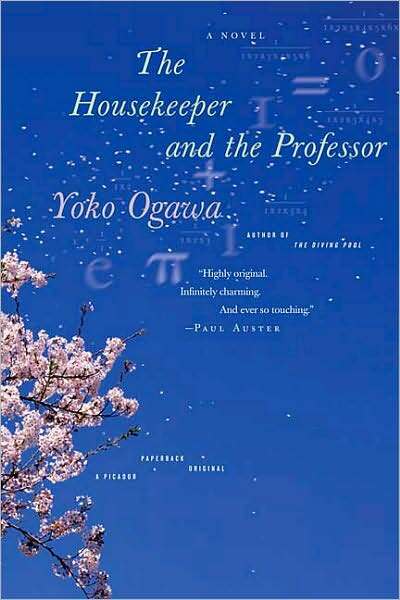 The Housekeeper and the Professor is an enchanting story about what it means to live in the present, and about the curious equations that can create a family. 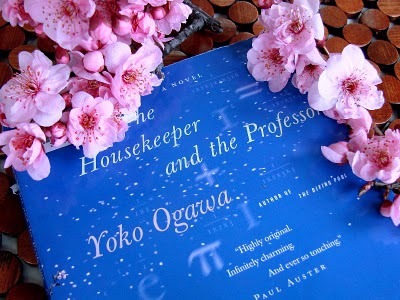 According to Wikipedia, The Professor's Beloved Equation is the title published in Japan in 2003; The Housekeeper and the Professor is the English translation by Stephen Snyder, which was published in 2009. November arrives next week, so I've posted information about our next book. Oh, I'm so far behind. I'm still working on The Lacuna! At least The Housekeeper and the Professor is a short one. I'm looking forward to it! I plan to start reading it tomorrow while waiting as my husband has cataract surgery. Hola BBs! I think I'll be heading to the library at some point this week to pick this one up. I am wondering what those of you who have started reading already are thinking of the book? Well worth reading. Go for it! Agreed! I thought the premise seemed rather odd, but I am enjoying the book. The enjoyment of math is quite fun as well as the characters. I've put a hold on it at the library. There are free copies, they just aren't at my branch. So it just has to travel to me. And I noted that it's only 180 pages. 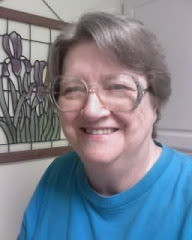 I did not think it was so short. But that's good for December I think. I think we planned a short book for December. It doesn't take long to read at all, especially compared to The Lacuna, which wasn't a fast read at all. Did you like The Lacuna, Bonnie? Here's my review of The Lacuna, which I rated 8 of 10. I'm glad I read the book, but it is far from Kingsolver's best, in my opinion. 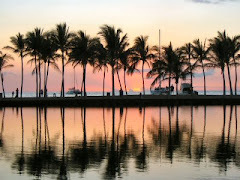 My favorites are Prodigal Summer (novel), Animal Dreams (novel), and High Tide in Tucson (essays). Kingsolver, Barbara—The Lacuna. Finished 4/25/10. Rating 10; fiction. Story of American born (1916) Mexican raised author Harrison Shepherd is told primarily through his journals and letters. While in Mexico, he meets and works for artists Diego Rivera and Frida Kahlo and through them exiled political leader Lev Trotsky. It is his friendship with them that later haunts him and he becomes falsely accused while living in Asheville, North Carolina of being a Communist by the Committee on Un-American Activities. His faithful secretary Violet Brown later gathers his writings for the book. It was the ending that brought the book together. A good read, but I liked Poisonwood Bible better. Thanks for sharing your notes, Shirley. Very nice summary. The Hallmark Movie "Remember Sunday" that was on last night reminded me of this book. It is not infrequent that I read or see something that reminds me of a book or discussion that we've had on Book Buddies. 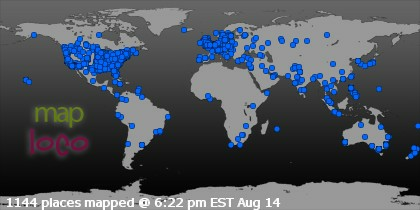 Thanks for the enrichment your blog has provided! Thanks, Shirley. I'm glad the blog makes a difference. Thank you, too, for participating so faithfully with every book.